And thus, a running joke was born, and, like everything else in my writing worlds, it quickly spiraled out of control. The Vatican Ninjas would probably start to become a serious institution somewhere around the Protestant Revolt of the 1500s. It’s when Europe started to really go dark. How dark? Look up the Anabaptists sometime: these guys were so nasty, Lutherans and Catholics stopped fighting each other, looked at the Anabaptists, and promptly joined forces to wipe them off the face of the Earth. 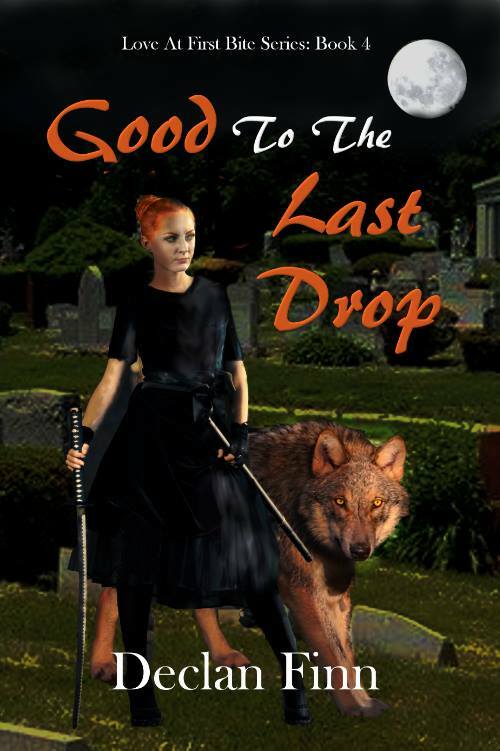 This entry was posted in Fantasy, Fiction, History, Horror, Plugs and Promotions, Thriller and tagged Fantasy, Honor At Stake, Larry Correia, Urban Fantasy, Vampires, Vatican Ninjas. Bookmark the permalink.